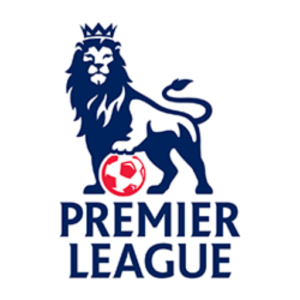 Latest football news on the top teams in the EPL and European leagues. Lionel Messi Wife – Antonella Roccuzzo! Top 20 Oldest Premier League Players Ever! Arsenal First Club to Promote Cryptocurrency! Top 14 Smartest Footballers With High IQ’s!